Award-winning care, UK firsts, and groundbreaking clinical trials are all in a day’s work for a UHS nurse. 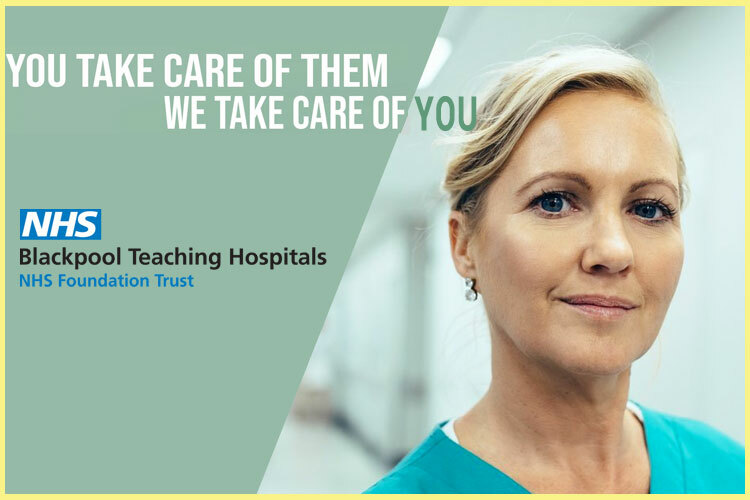 At University Hospital Southampton our patients are at the forefront of everything we do, and we believe that our nursing workforce is vital to ensuring that this is the case. Each day brings exciting new challenges and opportunities to improve our services and ourselves. It’s a supportive, vibrant and friendly place, where all members of the team work together to deliver the best possible care. We’re looking for nurses to join teams across our Trust. Because we provide a broad range of services, caring for patients from across the south of England from the start of life to the end, you have huge variety in the people you work with, the patients you see, and the career pathways on offer to you. We’re looking for both full and part time nurses to join us, and we aim to try and be as flexible as we can when it comes to the shift patterns we offer. If you have a particular shift pattern that you’d prefer – nights only, weekends, long days etc. let us know in your supporting statement and we’ll do our best to accommodate you wherever possible. Your development is central to our vision of delivering high quality, safe and effective care, so we offer a fantastic induction and exceptional in-house and external training and development, giving you the best possible opportunities to achieve your career goals. Working collaboratively as part of a bigger team, you’ll get all the support you need to do an amazing job as you explore where your future could take you. There will be plenty of opportunities to grow your career and take the lead, for example as a ward nurse or nurse practitioner, or as a specialist nurse in nurse-led clinics or outreach services.